According to the Inter-Services Public Relations, funeral prayers for the 1965 war veteran Sepoy Maqbool Hussain — who died at Combined Military Hospital in Attock on Tuesday — were held at Rawalpindi's Chaklala Garrison on Wednesday. 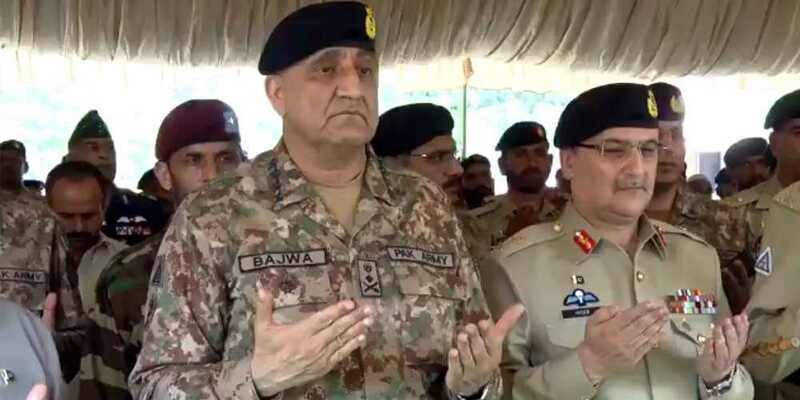 A statement issued by Director General of Inter-Services Public Relations (ISPR) Maj Gen Asif Ghafoor has said that Chief of Army Staff Gen Qamar Javed Bajwa along with a large number of soldiers attended the prayers and paid respect to the national hero. "[The] deceased will be buried with full military honor at his native village Narian, Azad Kashmir later tonight," said the DG ISPR's tweet.